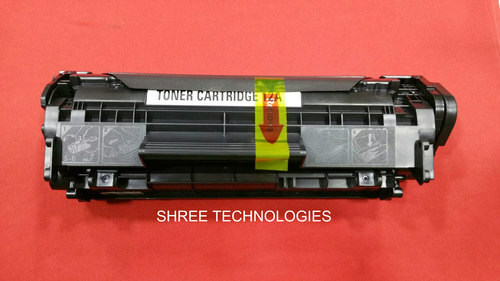 Canon Laser Shot LBP6018B, Canon imageCLASS MF3010. 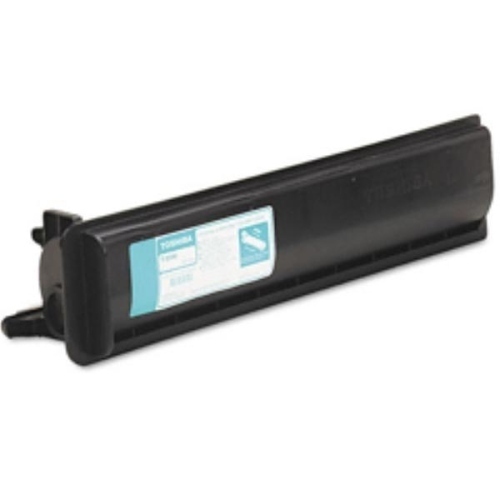 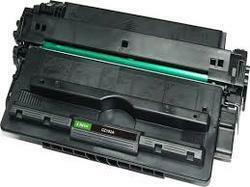 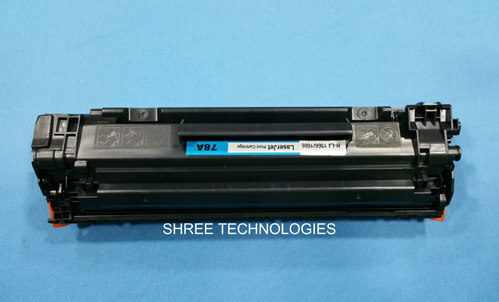 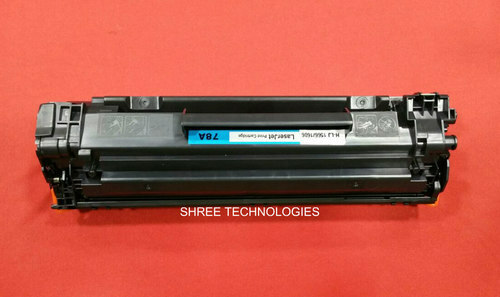 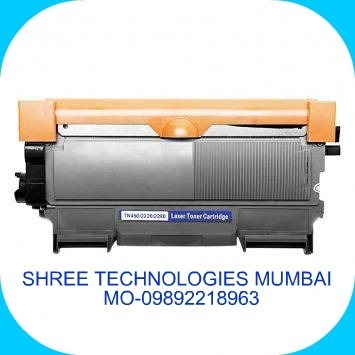 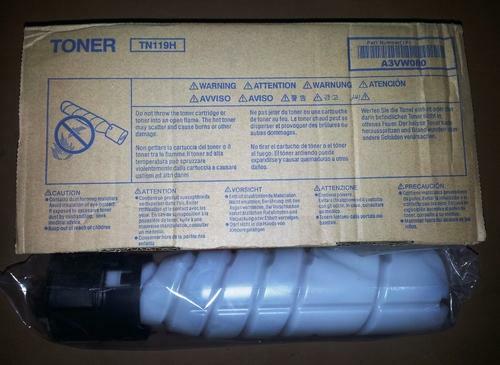 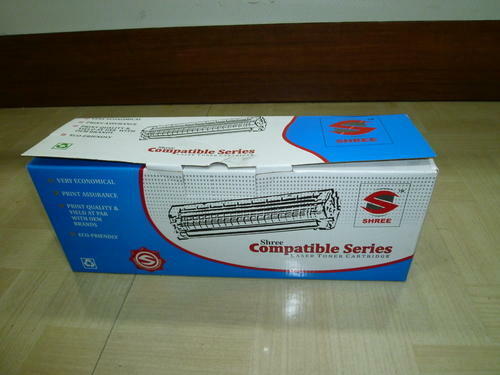 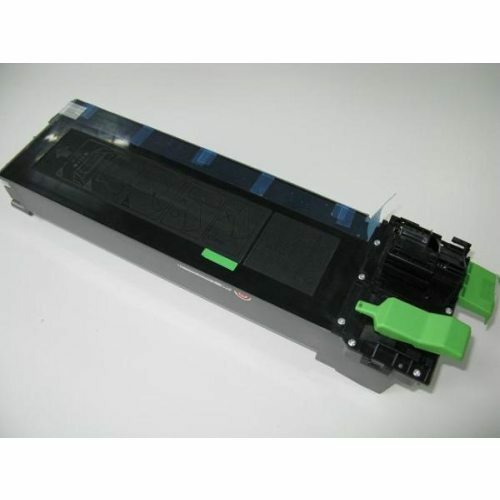 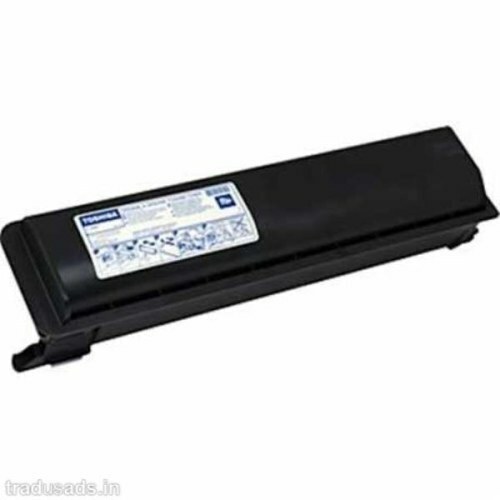 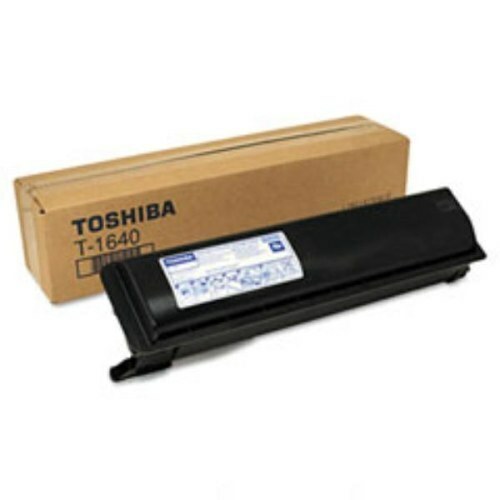 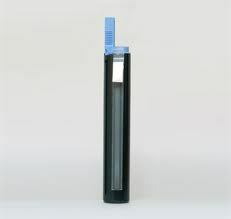 ML-1640 ML-2240 MLT-D108S Compatible Toner Cartridge offered comprise high performance laser printer toner cartridge that is compatible for use with Samsung ML-1640 ML-2240 MLT-D108S printer models. 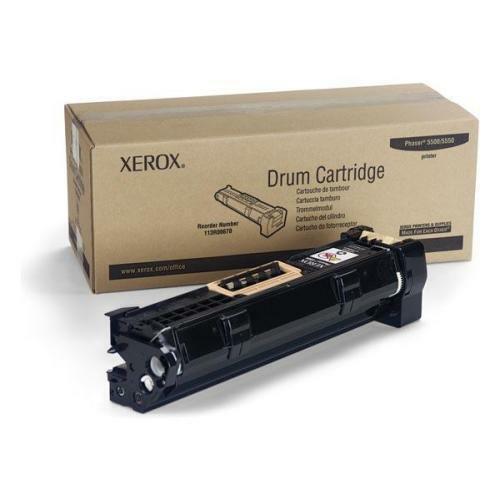 These cartridge choices also provide for proven reliability as well as efficient performance with less reprints. 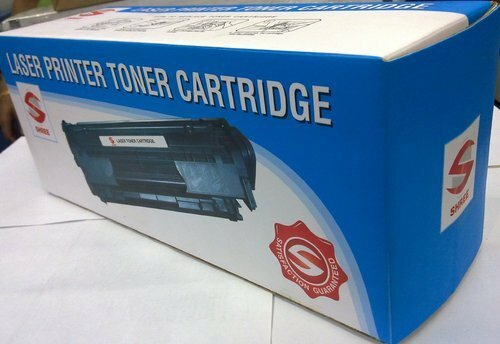 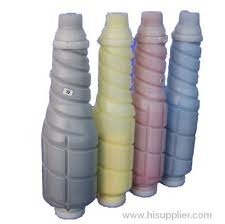 Further, the solutions offered allows for high quality prints as well as sustainable printing support as demanded by the customers.